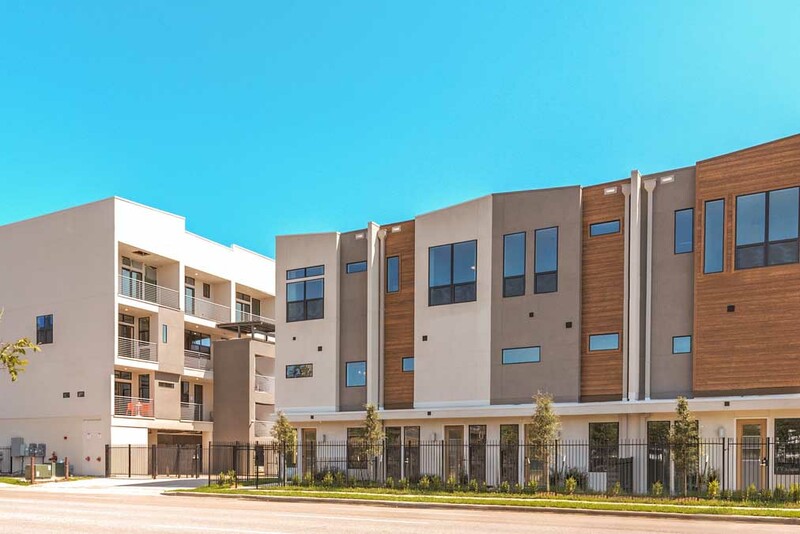 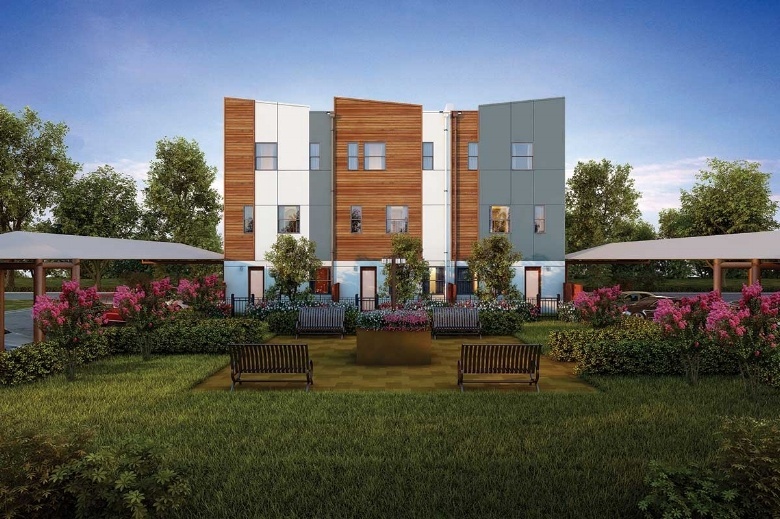 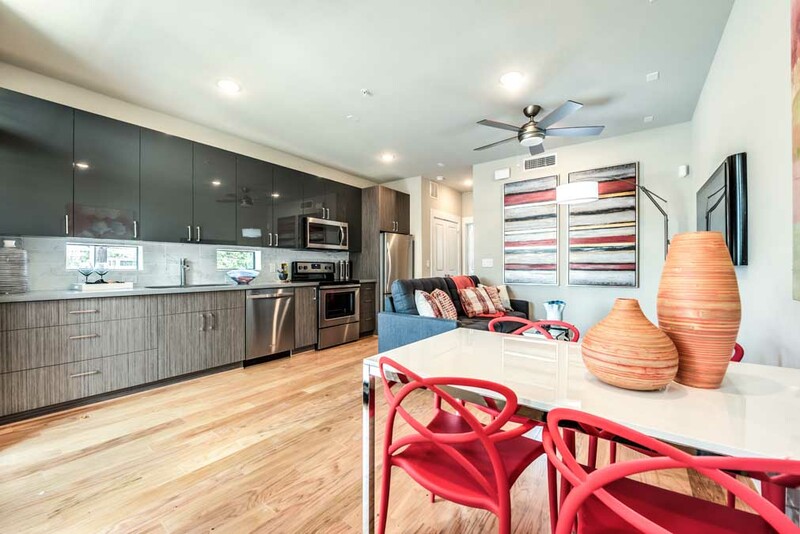 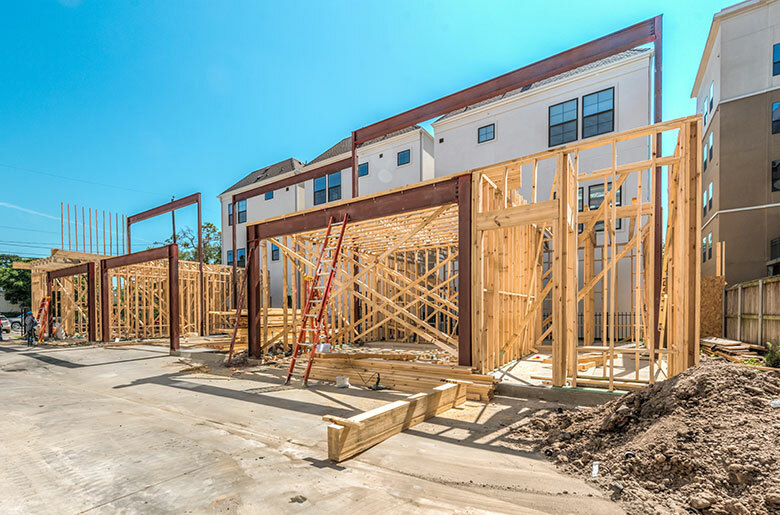 These six recently completed projects represent some of the newest trends in multifamily housing. 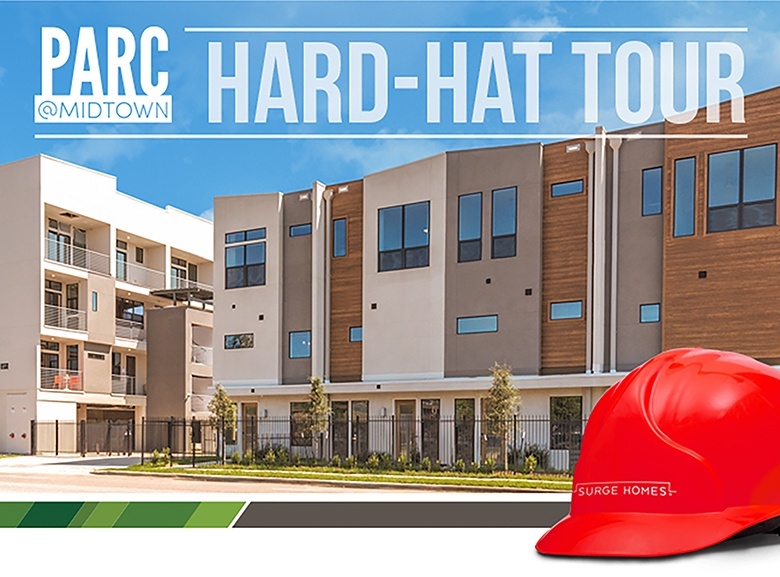 More than 130 guests attended the Surge Homes “hard-hat tour” of its highly successful community, Parc at Midtown. 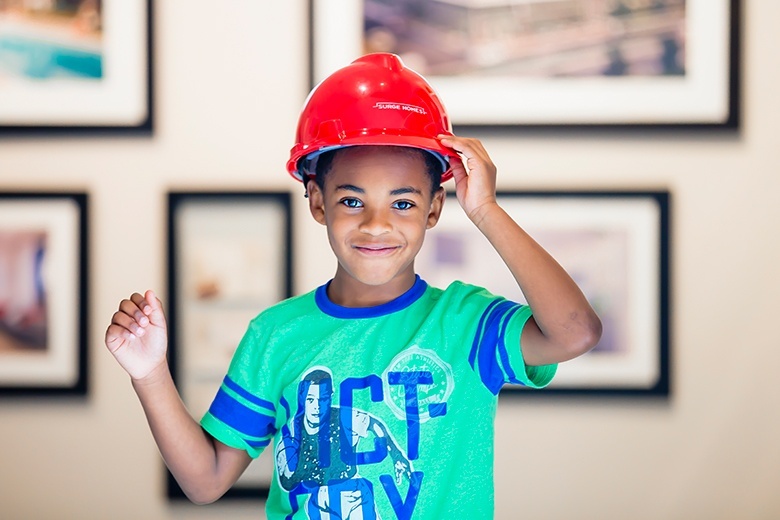 Amidst the ongoing construction of the development – hence the hard hats – a dozen homes showing various floor plans were open for the tour.